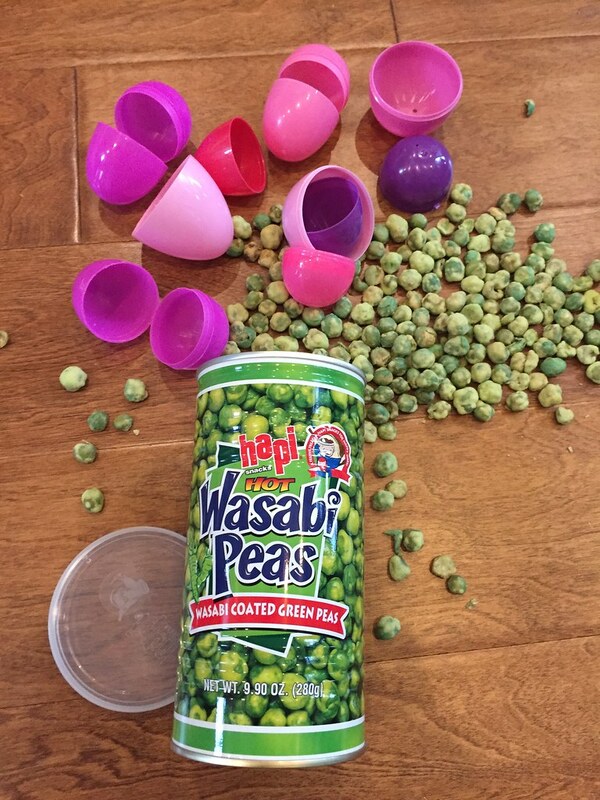 Easter + April Fool's Day is just begging for some excellent pranks. Did you take part in any good ones? My kids had a plan to swap sugar for salt in the sugar bowl, and mix up the bags in the cereal boxes, but didn't follow through for whatever reason. I'm glad your kids got in the spirit and fun though! Best pranks that I've been involved in was a work one several years ago. The boss - great guy, super fun - was traveling and brought his luggage into the office because he was heading straight to the airport after work. Well, he left that luggage unattended so a few of us decided to put the little circles that you get from the paper punches in his suitcase. Do you know how much static is on those things?! Not only did those pesky little circles get into his socks and underwear ... he was still finding them on clothes days later. We were all very lucky that he had a great sense of humor ... although, we were then on eggshells for a while to see what the payback might be. This morning, we filled the plastic hunt eggs with washers. Only a few had coins in them, which is what they usually get in their eggs. Then the larger eggs, they had bills in plastic bags folded up and to get them, they had to go through shaving cream! DS was not impressed with our ingenuity. DD laughed and laughed. Although DH threw me under the bus after getting shaving creamed to inform dd that the shaving cream was my idea. She ended up getting my cheek. Oh, shaving cream! What an excellent idea. I hope this goes down in the record books for your family and that you talk about it for years to come!